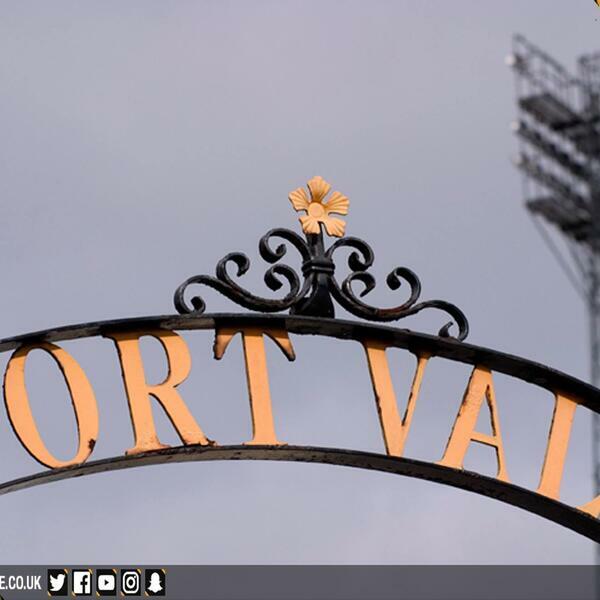 A wonder strike from Chris Eagles has given Port Vale belief they might be able to avoid League One relegation on Sunday. The only goal in last night’s game at Walsall came in the 85th minute. Vale will stay up if they can win at Fleetwood on Sunday and either Gillingham fail to win at Northampton or Bury fail to get a point at Southend. Port Vale fan and Community Choice presenter Jeff Short chatted to the club historian Phil Sherwin this lunchtime.